Cobblers duo Shaun McWilliams and Junior Morias missed out on a place in Saturday’s matchday squad at Crewe Alexandra based ‘purely on selection decisions’ according to manager Keith Curle. When fit, McWilliams is usually a regular pick in Town’s midfield for Curle, starting six of eight games prior to the weekend’s trip to Gresty Road, but it’s been far more of a struggle for Morias. If people perform and if people train well and do what I need them to do and show what they’ve got, there’ll be opportunities for them to come in and put performances that will only enhance their reputations. 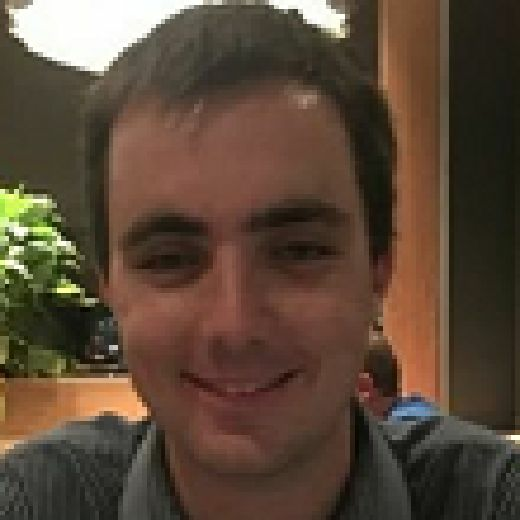 The 23-year-old, plagued by injury and non-selection in his first season at the PTS, was in the team for three successive games in January and February but his last start came against Colchester United over a month ago and he’s only made the occasional fleeting appearance off the bench since, playing a combined 28 minutes across Town’s last five matches. “They were purely selection decisions,” explained the Town boss. “We have players now coming back fit and now it’s down to me to pick a starting XI. “We also need to have players on the bench to change the game if I need to or, like on Saturday, to see a game out. “We look at games, we look at training and we look at who’s performing and then I pick the team. As a player, they need to know what the acceptable levels are. The decision to include Powell in the starting line-up on Saturday was another selection call that caught many off guard, with the 27-year-old’s most recent start before Saturday coming all the way back on December 15. 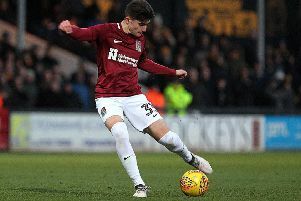 But Curle was justified as Powell scored one and created the other, heading Cobblers in front just shy of the half-hour mark and then supplying the cross for O’Toole to double the lead a few minutes later. “That may have raised a few eyebrows and some people might have wondered what I was doing with him coming in and out of the fray,” said Curle. “But if people perform and if people train well and do what I need them to do and show what they’ve got, then there’ll be opportunities for them to come in and put performances that will only enhance their reputations.